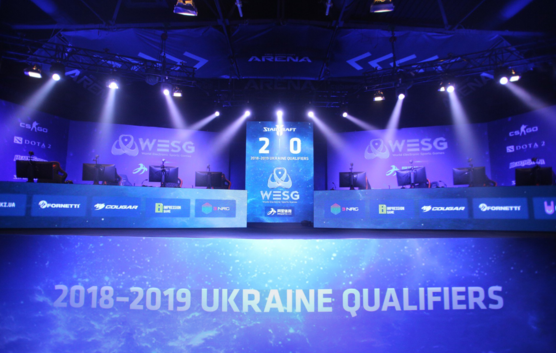 In the Grand Final of the decisive stage of qualifiers for WESG 2018-2019 Ukraine Kolento have prevailed over Neirea with the score 3:1 and won a ticket to the LAN-finals of WESG 2018-2019 Hearthstone. 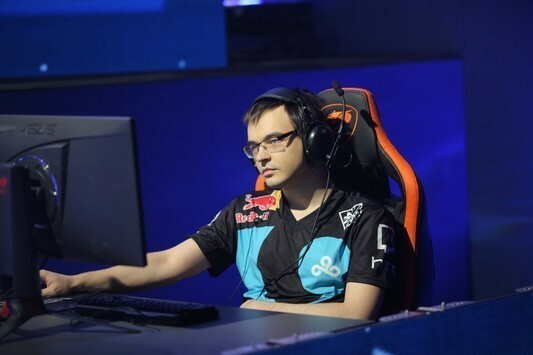 The Ukrainian qualifier was attended by 8 players: six of them won the open qualifiers, while Neirea and Kolento received direct invites. 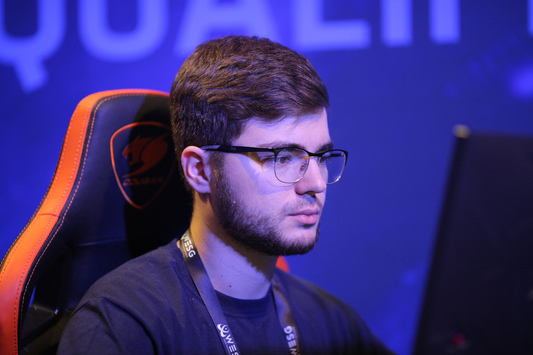 Neirea reached the Grand Final through the upper bracket, while Kolento lost in the semifinal clash to Script, but took revenge in the lower bracket's final. The final was held in the ВО5-format. 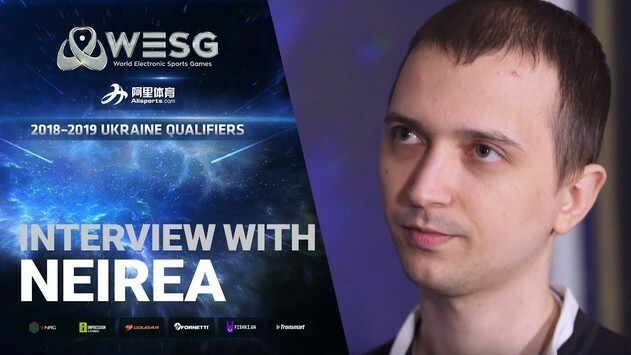 Neirea banned the Priest, while Kolento banned the Warrior. Neirea picked Warlock, Priest, Paladin, while Kolento - Rogue, Hunter, Shaman. 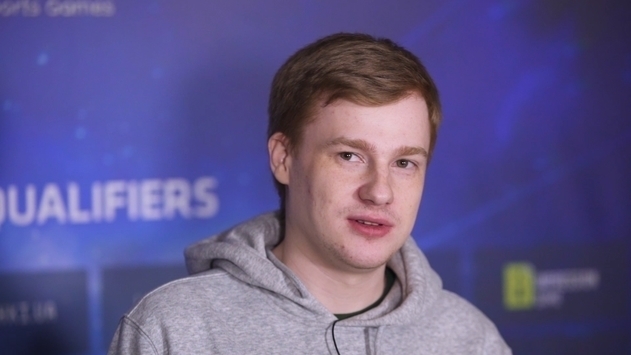 Kolento won two rounds at a run, but the third one was victorious for Eugene. However, Aleksandr didn't give the opponent any single chance and finished him in the fourth round. 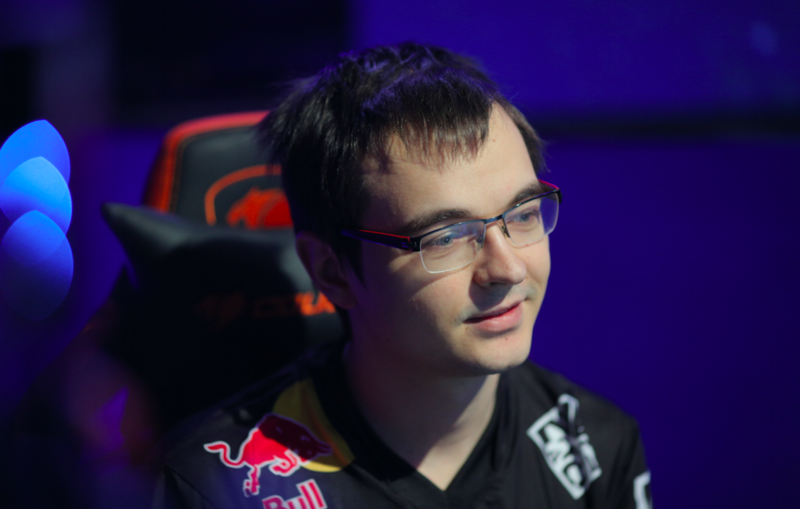 As a result, 3:1 in favor of Kolento. Follow our website and be kept up-to-date about the latest news from the world of Hearthstone.